3D Robot With Golden Star. Isolated. Contains Clipping Path. Stock Photo, Picture And Royalty Free Image. Image 28219095. 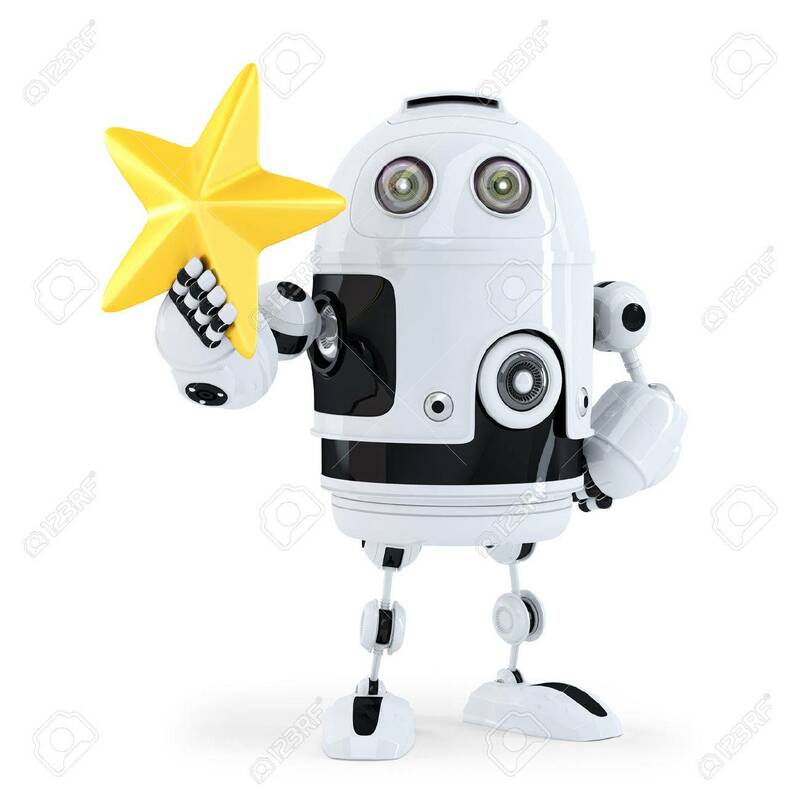 Stock Photo - 3D Robot with golden star. Isolated. Contains clipping path. 3D Robot with golden star. Isolated. Contains clipping path.